← Academy Q&A – What Test Curve? Kit – It’s a great time to check your kit. If you have been angling all winter then your kit will have taken some punishment and, if you haven’t been out at all then it will need checking. Change your mainlines and make sure everything else is in good working order. Weather - You can often find them lazing around in the sun at this time of year and by watching you may just be able to work out where they are feeding. They will often break away from the pack and disappear in a certain direction, only to reappear a short while later. If you can work out where they’re going then traps can be set. Observation - Keep watching the water. They can still be very localised at this time of year and if one happens to show there are normally a few more with it. At night they will often bosh out – if you hear one get up and go and see where it is – make a mental note and move onto it at first light. Bait - If you are starting a campaign then it’s a very good time to start introducing your chosen bait. They won’t be looking for mountains of bait as they are just waking up, but it’s a great time to get them used to it. I wouldn’t be introducing any when actually fishing, but every other day I would be walking the lake and, if it’s quiet bait every swim with 30 or so boillies. Wherever they turn up they will find your bait and as the weather warms up they will actively search for it. 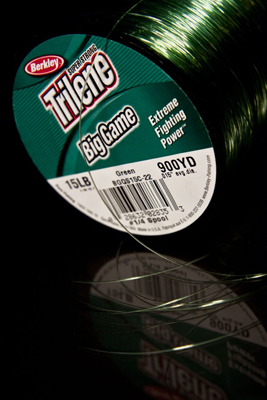 Do not carry this out if other anglers are present. Make Friends - It’s amazing how much information will be divulged if you are friendly – if you pool your knowledge then everyone benefits. Watch not to tread on others toes – if someone is baiting a spot and catching then leave them to it. Doing your own thing and catching on your terms is much more rewarding. Features – Snags and reed lines are always worth checking out and at this time of year you can often find Carp lazing around in them. Again traps can be set and it’s well worth casting around with a marker. Fresh green shoots of weed can often be found and the Carp will rarely be far away. Travel Light - Sorry guys, it’s time to leave the Stella and the telly at home! It’s no good seeing them if you are not prepared to move and, the less gear you are carrying the more inclined you will be to move. I have no problem with Stella or TV’s, but I do have a problem with anglers moaning about blanks when they haven’t ventured out of their tent all weekend. Remember guys effort equals reward! Clay - I’m not a scientist and won’t pretend to know how or why, but I do know that on nearly all the lakes I have fished, when the fish first show up after the winter slumber they are generally caked in the stuff. If you can find the clay areas on your chosen lake then it is always worth a look. If you are fishing a clay pit then you might struggle, but generally there may only be a couple of clay areas and at this time of year the Carp love it. 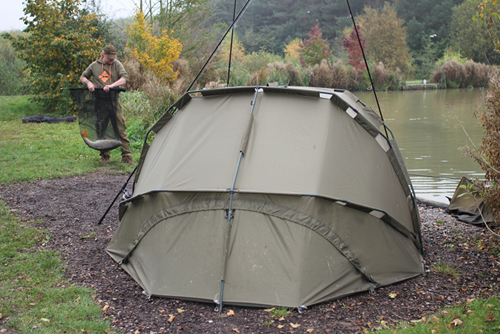 Do you have a top tip for fishing this time of year? Why not share it on the Chub Facebook page? This entry was posted in Techniques and Methods and tagged carp academy, carp fishing, carping, chub and greys academy, darren belton, spring carping. Bookmark the permalink.